Stone World is a leading stone fabricator in Orlando, FL and all of the Central Florida area. 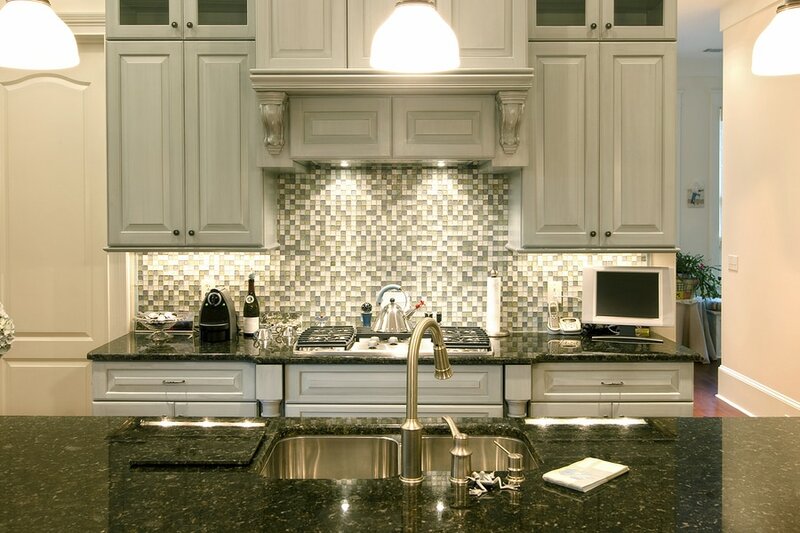 We offer the finest selection of premium, natural stone countertops such as granite, marble, quartz, quartzite, Dolce Vita, Taj Mahal, Cambria, Silestone, and more. Our award-winning team of experienced fabricators will ensure a seamless, quality installation. We employ the latest technology in the market to ensure premium, quality fabrication, and our installation process at your home or business is superior. 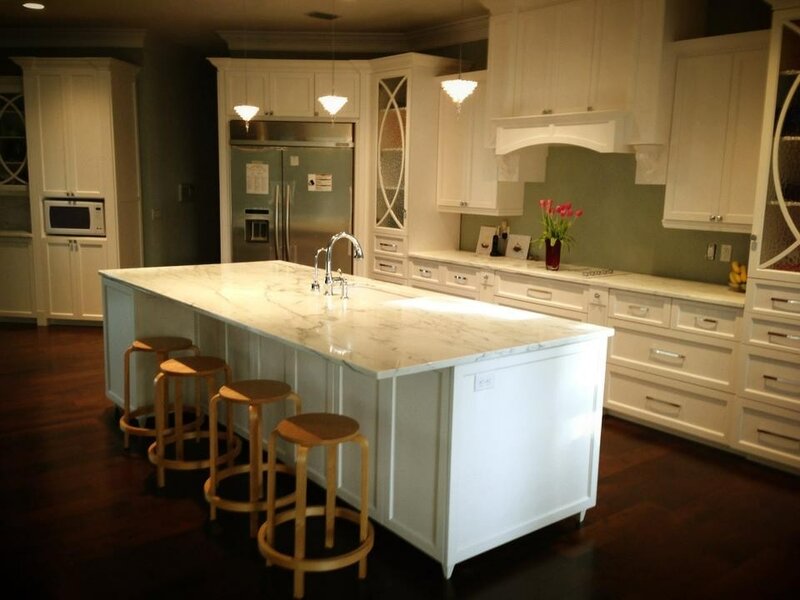 So whether you are considering granite countertops, marble countertops, quartz countertops, a marble vanity, and more, we have the widest array of custom options to suit any taste...and transform your home. Request more info today. 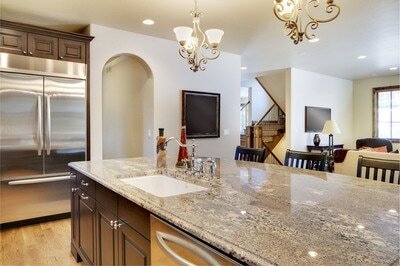 At Stone World, we provide professional natural stone countertop installations for Orlando and Central Florida area. 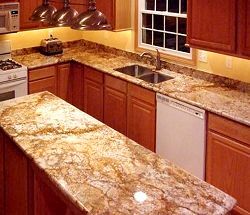 Our granite countertops Orlando FL are the hallmark of our business, and we install our stunning natural stone projects with precision and quality that is unmatched in the Central Florida market. 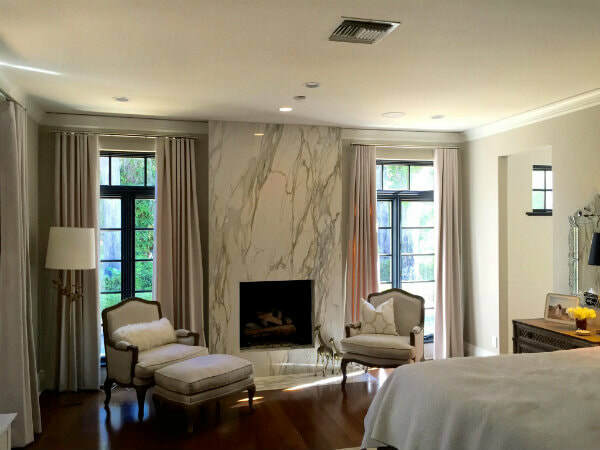 With nearly 15 years of industry experience, we are experts at fabrication, installation, restoration and maintenance of marble, granite, quartz, and other natural stones. 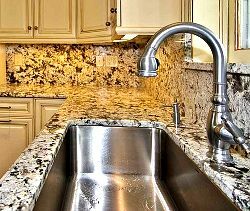 Quality is the focus of our operation while lower overhead is reflected in our competitive pricing for Orlando FL granite countertops. Whether you are in the very beginning stages of planning or you already know exactly what you want, Stone World of Orlando appreciates the opportunity to work with you and guarantees complete satisfaction. Let our team provide you with a complete, free estimate at your home or business and give us a call today at 407-341-4688! We don’t stop at kitchens – natural stone’s durability and timeless beauty have made it an easy choice for many projects our customers had in mind: bathroom and vanity countertops, tables, islands, stairways, and much more! While we are certified fabricators and installers of Caesarstone, Silestone, Compac, and Zodiaq quartz surfaces, we strongly recommend the use of granite for countertops due to its durability, stain and scratch resistance, wide selection of colors, and easy maintenance. Granite’s one-of-a-kind, natural beauty works with any decorating style – modern to traditional – and is there to stay with our Lifetime Labor Warranty (15-Year Sealer Warranty). 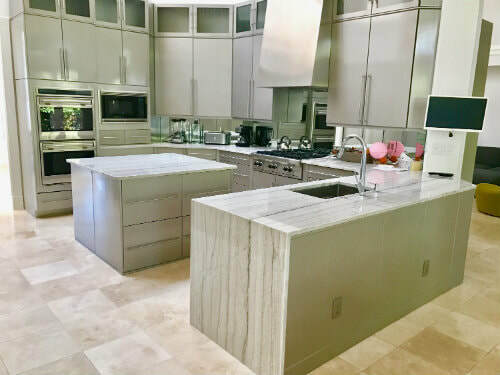 Our kitchen countertops in Orlando FL will make an average kitchen completely come to life, and after the project is complete and the first time you see your new kitchen, it will take your breath away! Contact us today to learn more about how we can transform your home! 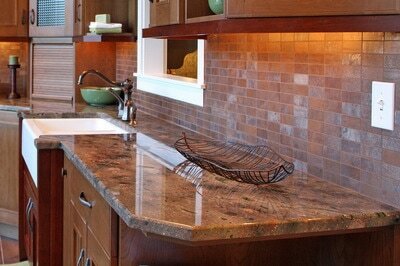 At Stone World, we have a wide variety of natural stone products and services. We also have a skilled and experienced management team with more than two decades of experience in the natural stone industry. They train and lead our installation crews to ensure the highest quality installations in area, and we stand behind all of our natural stone projects with 100% customer satisfaction guarantee. We know that your home is your castle, and you only expect the highest quality, impeccable installation. Learn more today! At Stone World, we know that your home is your castle. 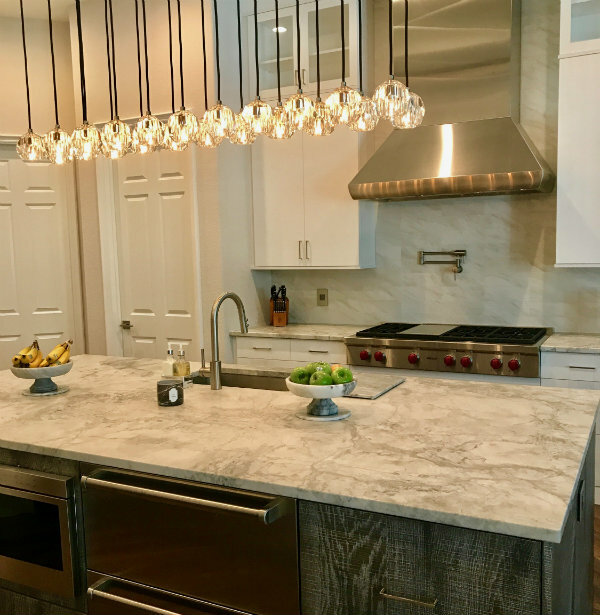 So when installing granite countertops in your kitchen, marble countertops in your bathroom, quartz countertops on your island, or whatever you decide to choose for your home, we make sure that every detail is done perfectly. Our process is impeccably refined to ensure the end product is exactly what you envisioned, and nothing less. We also have a wide selection of products to cover every taste and every preference. We work closely with our clients through every phase of the project to make sure we are installing exactly what you have envisioned, and the completed job will exceed your every expectation. 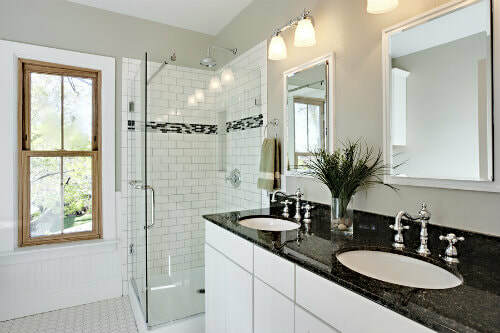 Our bathroom countertops are also one of our main products that we install on a daily basis throughout the Central Florida area. We have a wide range of selections that will bring richness and elegance to your bathroom, and turn your vanity into a place that you truly love to spend time. So whether you are looking for marble bathroom countertops or some other stunning natural stone, we have just what you are looking for to bring your vision to life. Our bathroom vanities in Orlando have earned a reputation for quality, elegance, and unmatched beauty. And we have many options to accommodate your budget, and our pricing is very competitive. At Stone World, we also perform bathroom remodels and kitchen remodels in Orlando, Florida. 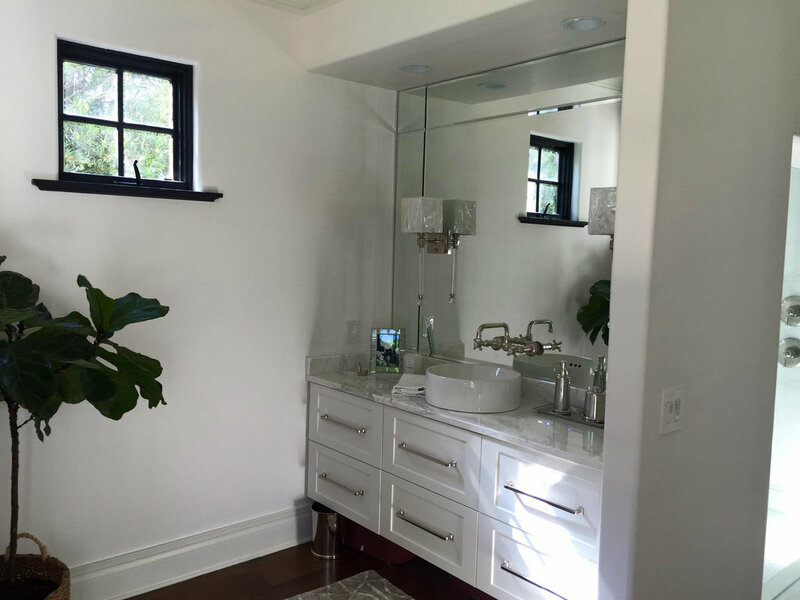 We have a great deal of experience performing remodels in homes of all types and sizes, and we work closely with each of our clients to make sure we cover every detail so that your kitchen remodel or bathroom remodel will be a success in every aspect. We know that homeowners have all different tastes, different color preferences, different stone preferences, and of course varying budgets. So when we meet and provide you with a proposal, we offer the flexibility that you need based on your personal circumstance and preferences. We know that a kitchen remodel in Orlando is a significant investment, so we want to make sure that we over-deliver on every aspect of the project. We have a wide service area, and cover the entire Central Florida market. Our service area has continued to grow over the years as we build more resources and continually expand our client base, and we often find ourselves working beyond our stated "service area" as more projects are presented beyond our original reach. 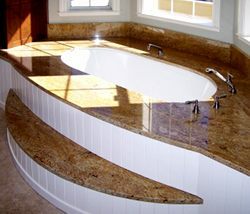 At Stone World, we perform natural stone installations for both residential and commercial applications, and natural stone installations of all scopes and sizes. Our goal is always to be your preferred provider for natural stone installations, and we have built our business on the quality of our work and the loyalty of our client base. So whether you are a homeowner with a small tabletop and looking for a granite top, or a complete remodel in your business's conference room, we have the experience, resources, and personnel to successfully perform all of these projects. Our smaller residential clients are every bit as important as our large corporate clients, and we have always approached our business with this in mind. Our greatest advertising source are the clients that we satisfy each week in our business, and we appreciate our residential and commercial clients with equal gratitude. Call Stone World today at 407-341-4688 for a free proposal, and start the process to giving your home a makeover that will be talk of the neighborhood, and a place that you can't wait to get home to after a long day at work. It will transform your home to the most elegant, warm, and stunning look that you can imagine, and it will simply change the way your entire family sees your home! There are not many more exciting feelings than when you first enter your new kitchen or new bathroom...a feeling you will never forget. Experience this feeling for yourself.